This marks quite a shift in the power of streaming. 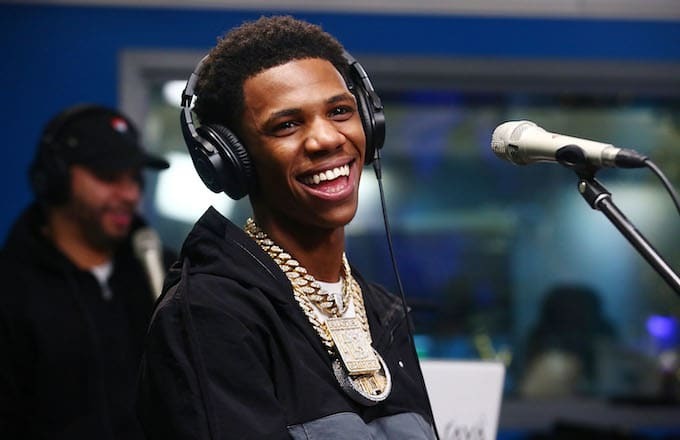 Earlier this week, it was reported that A Boogie wit da Hoodie had officially dethroned 21 Savage to reach the top spot on the Billboard 200, which is a major accomplishment for the Highbridge rapper. Hoodie SZN has been a successful project for A Boogie and he’s rolling into the new year with tons of momentum on his side. Unfortunately, some people are trying to take away his achievement by pointing out that with his No. 1 album, he’s also earned the record of the lowest-selling album to ever reach the top spot on the Billboard 200. Serious congratulations are in order for A Boogie, despite the record-low sales. This is the first time he has ever hit the No. 1 position in his career and we assume he plans to spend more time there in the future.